Due to the great contribution over the year in the digital library field, he has been awarded the honorary SC membership. Thanks to this recognition, Constantino Thanos will participate permanently to the Steering Committee. 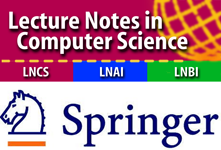 TPDL proceedings are published by Springer-Verlag in the Lecture Notes on Computer Science series. 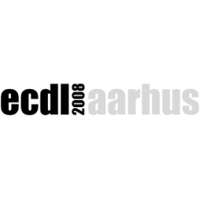 The International Journal of Digital Libraries is the main associated journal of the conference, hosting many papers in its focused issues. 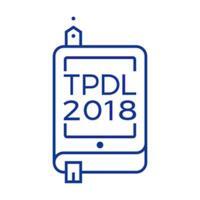 Focused issues of the Bulletin of IEEE Technical Committee on Digital Libraries are the publication venue of all excellent papers presented in our Doctoral Consortium.